There are currently 2 units listed for sale at Georgetown Commons and so far this year, 3 have sold. $146,500. 2637 Fenwick Court, Ann Arbor. 987 square feet with 3 bedrooms and 1 bath. $131,800. 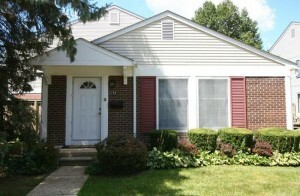 2729 Winthrop Court, Ann Arbor. 820 square feet with 2 bedrooms and 1 bath. $173,500. 2842 Bombridge Court, Ann Arbor. 820 sq. ft., +400 in finished lower level, 2 bedrooms and 1 bath. $155,000. 2660 Fenwick Court, Ann Arbor. 987 square feet with 3 bedrooms and 1.1 baths. $139,900. 2636 Fenwick Court, Ann Arbor. 882 square feet with 2 bedrooms and 1 bath. In 2016, 21 units sold with an average sale price of $153,853 and an average price per square foot of $150.00. The 3 units sold this year have an ASP of $156,133, up 2%, and an A$/SF of $176.00, up 17%. The large jump in price per square foot means that smaller units are selling for more money than previously. 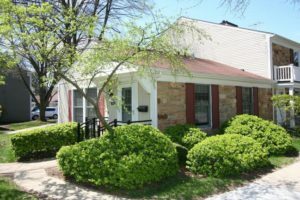 To keep up-to-date with new listings, sales, and values for Georgetown Commons, or to buy or sell an Ann Arbor Condo, contact us at The Bouma Group, Realtors at 734-761-3060 or email info@bouma.com. We’d be happy to talk with you! 780 square feet of living space with 2 bedrooms and 1 full bath. Sharp kitchen has granite counters, stainless appliances, and gleaming white cabinets. Private, enclosed patio for enjoying the nice weather. This stylish condo won’t last on the market long! 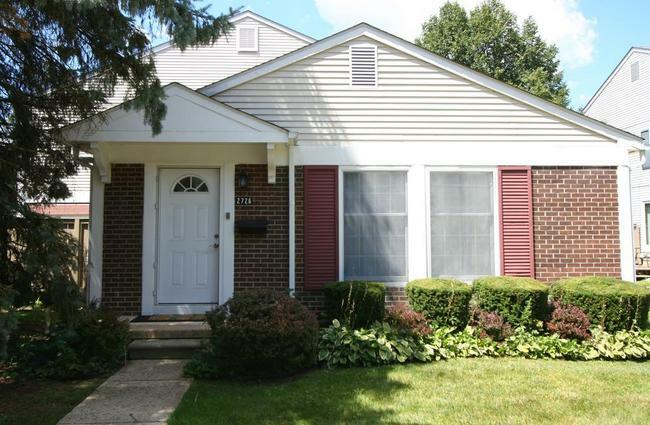 For more information or to set up your private showing for 2726 Glenbridge Ct., contact Ann Arbor’s Premier Realtors with The Bouma Group today at 734-761-3060 or email info@bouma.com today. 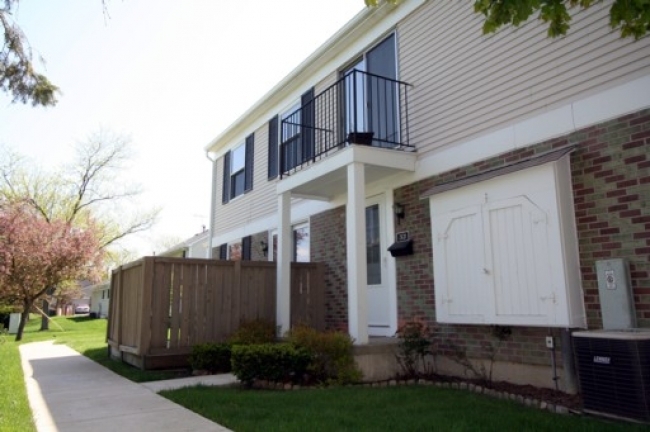 To request your private showing for 2631 Fenwick Court #13 or to learn more about values at Georgetown Commons, contact the Ann Arbor Condo specialists with The Bouma Group at 734-761-3060 or email info@bouma.com! 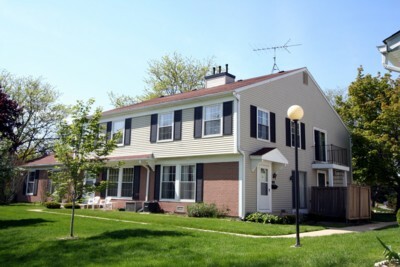 Georgetown Commons Condos has a great, central Ann Arbor location close to shopping, freeways, and downtown. It is made up of mainly townhouse style units, with a few ranches, and all include garage parking. There are currently 6 condos listed for sale with 3 under contract, 1 condo for rent, and so far this year 7 condos have sold and 1 has been rented. $85,000. 882 square feet with 2 bedrooms and 1 bath. $93,400. 987 sf +400 in finished lower level, 3 bedrooms and 1 bath. $120,000. 952 square feet with 2 bedrooms and 1.1 baths. 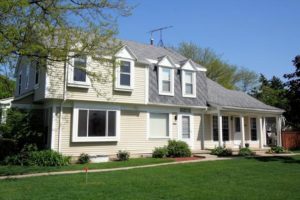 We’ve mentioned many aspects of green living in Ann Arbor, and it’s important to note that an environmentally conscious lifestyle always begins at home. 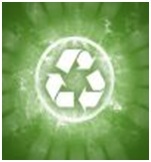 When you think about recycling, what comes to mind? For many people recycling seems like a daunting prospect; maintaining different bins for glass, plastic, metal, and paper, lugging bins to the end of the driveway, and spending time separating recyclable waste can feel like an overwhelming task! Beginning yesterday, Ann Arbor residents now have an easy solution. Thanks to a commitment by the city to single stream recycling, and a partnership with RecycleBank, homeowners can put all their recyclable materials in one convenient wheeled recycling cart. As an additional incentive, RecycleBank provides vouchers and coupons to residents based on the amount each household recycles. The new carts will have radio-frequency identification (RFID) cards to electronically track how much households are recycling and award points accordingly. The vouchers and coupons can be used at certain businesses, or donated to charities. The RecycleBank program will begin on September 1. The combination of the single-stream program with the RecycleBank incentive program will substantially increase the city’s recycling rate, while lowering solid waste costs. The city is spending $3.25 million to upgrade their Materials Recovery Facility and $1.4 million for the new recycling carts. It is anticipated that the program savings will pay back this investment in less than six years.